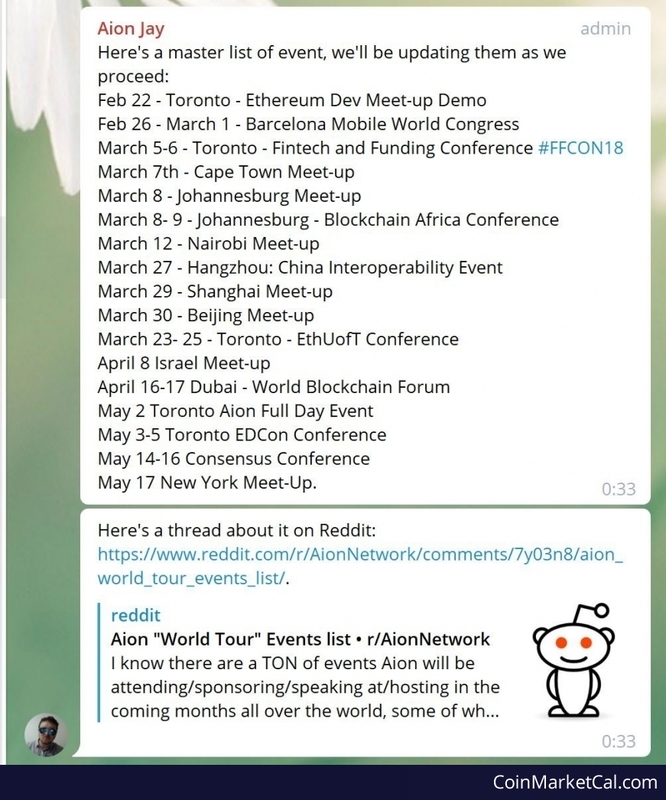 "NEO is finally coming to Australia! 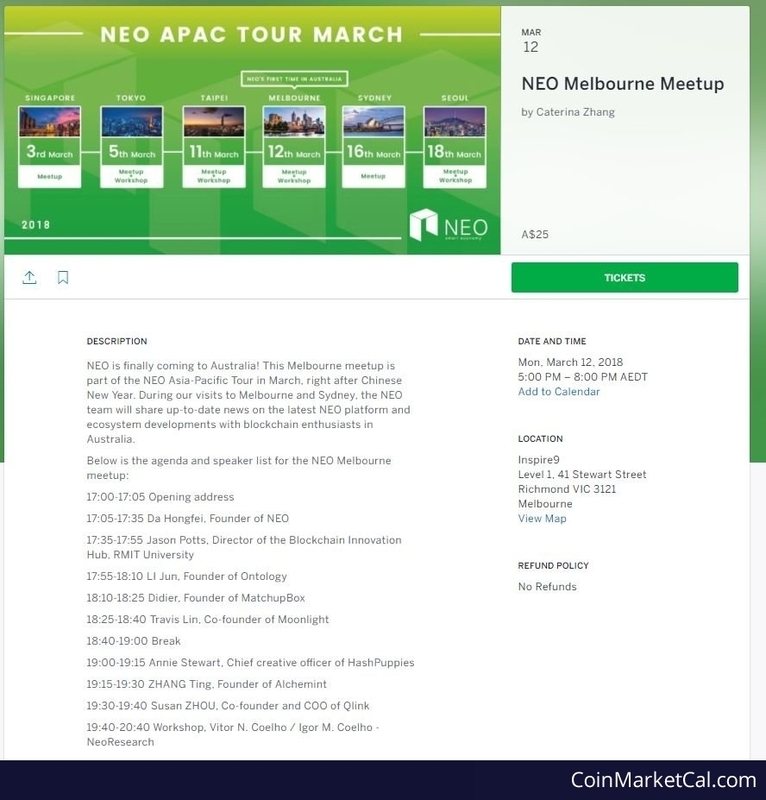 This Melbourne meetup is part of the NEO Asia-Pacific Tour in March, right after Chinese New Year." 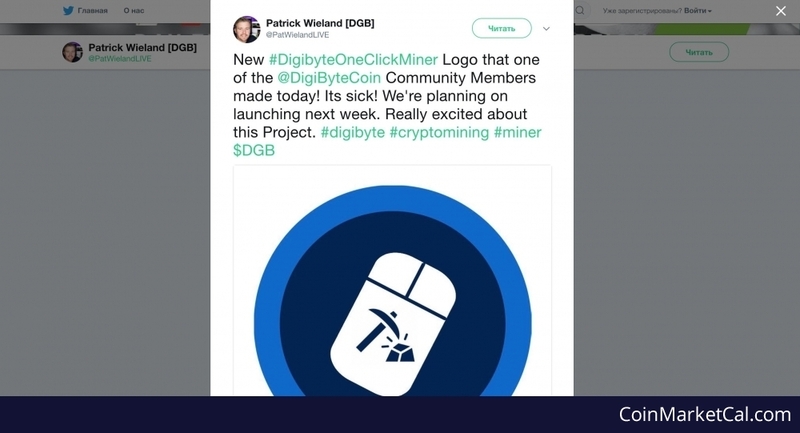 Digibyte's One Click Miner release date set for next week (11th - 17th of March, 2018). 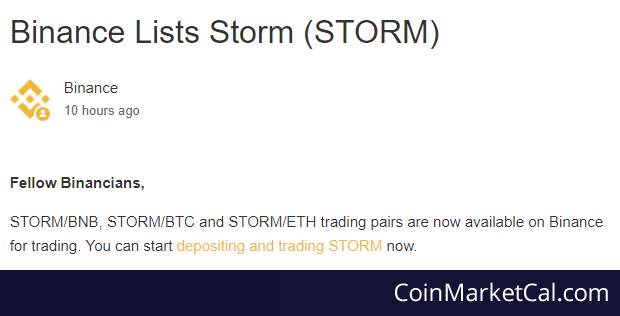 We’re working on a big update for you; we’re almost ready to launch into the next big stage of our roadmap as planned. 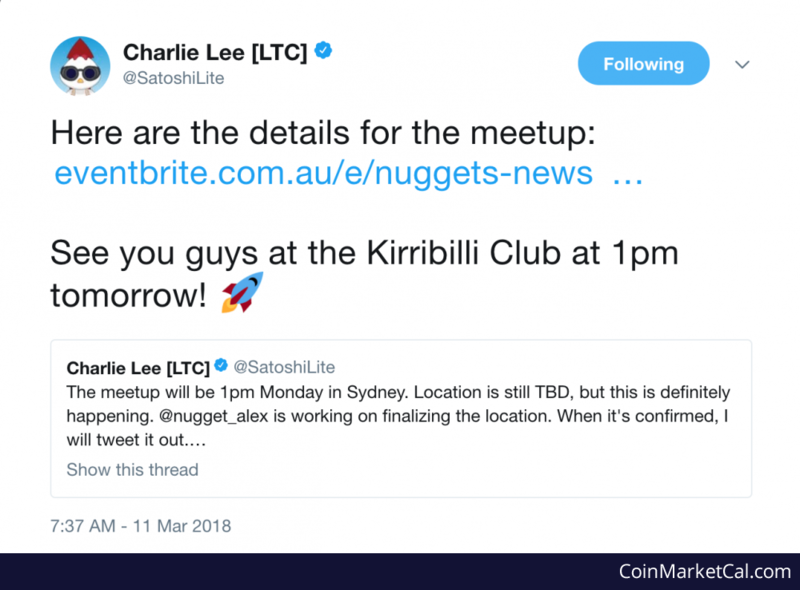 Meetup at 1PM Monday at the Kirribilli Club in Sydney. 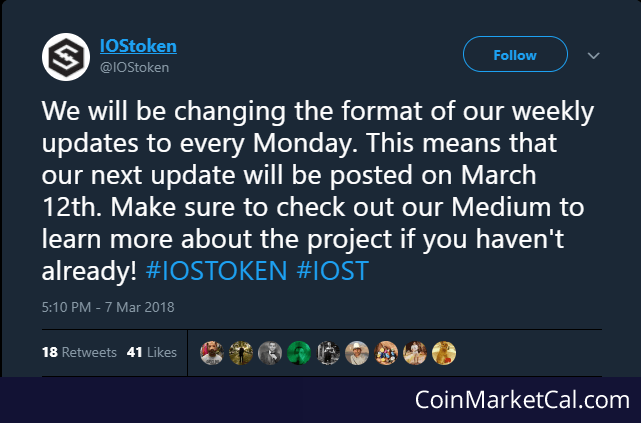 "We will be changing the format of our weekly updates to every Monday. 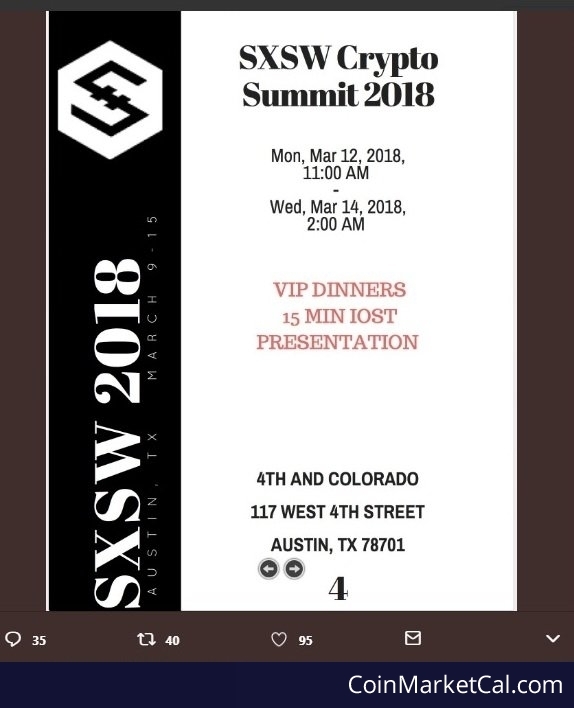 This means that our next update will be posted on March 12th." 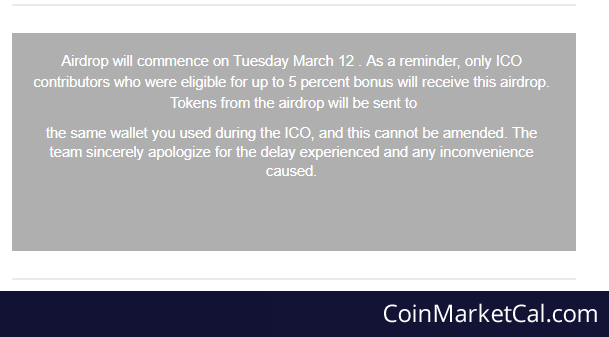 Airdrop for select ICO participants will commence on Tuesday March 12 . 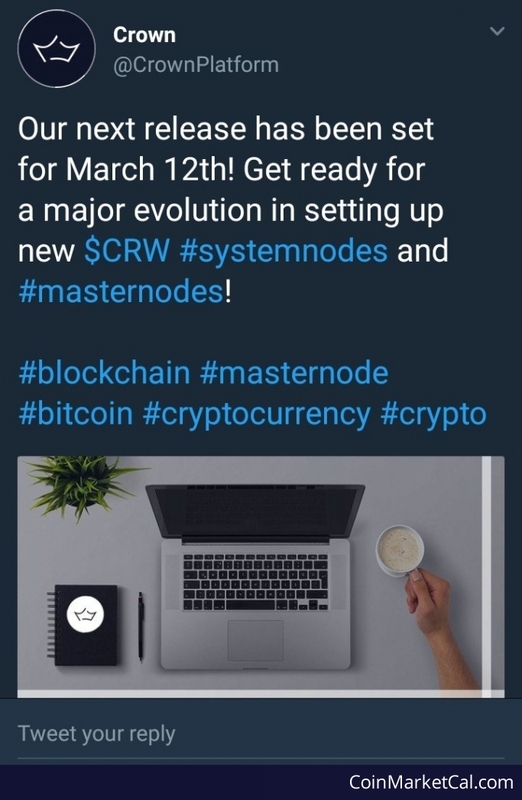 Next release set for March 12th, setting up new CRW systemnodes and masternodes. 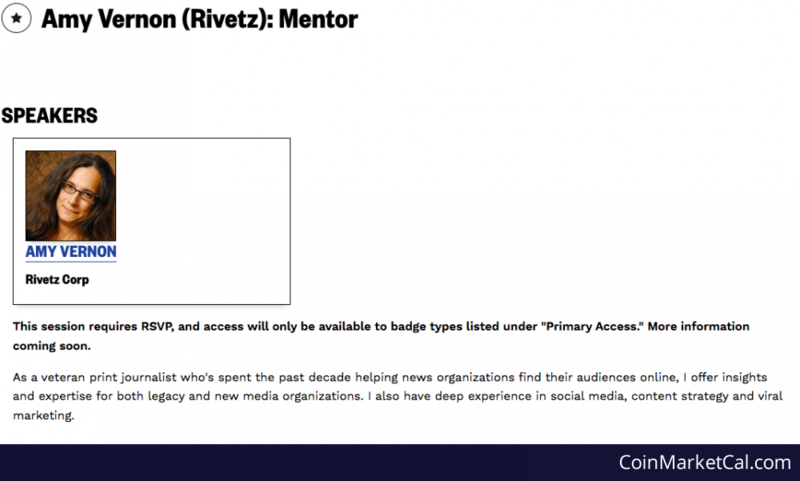 VP of Community Amy Vernon will be a mentor at this year's SXSW Interactive conference. 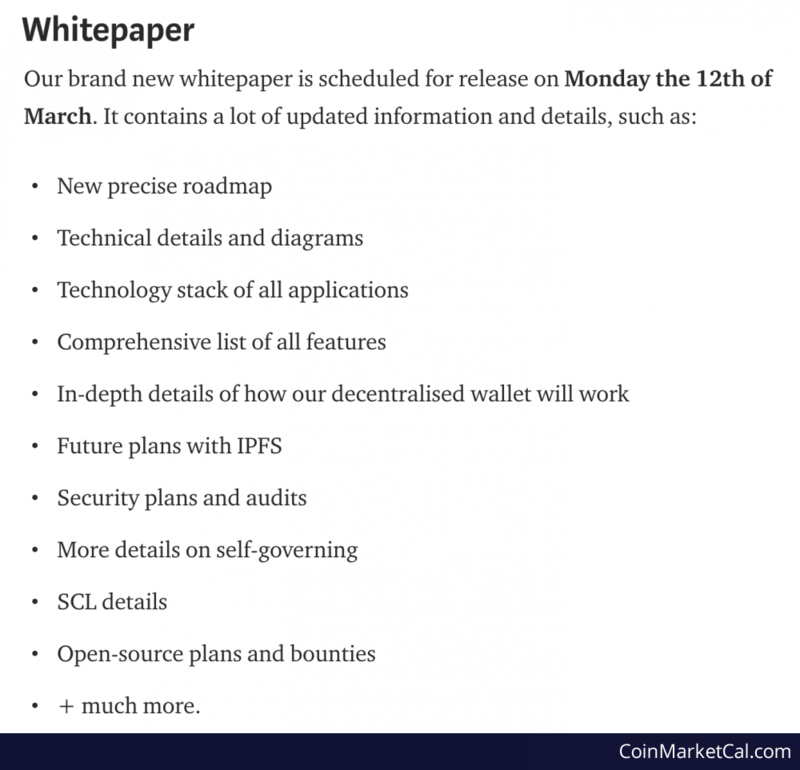 Sociall is releasing a brand new whitepaper on Monday the 12th of March. This year’s event brings together a pan-European line-up of 20+ senior speakers to deliver a programme packed with essential content. 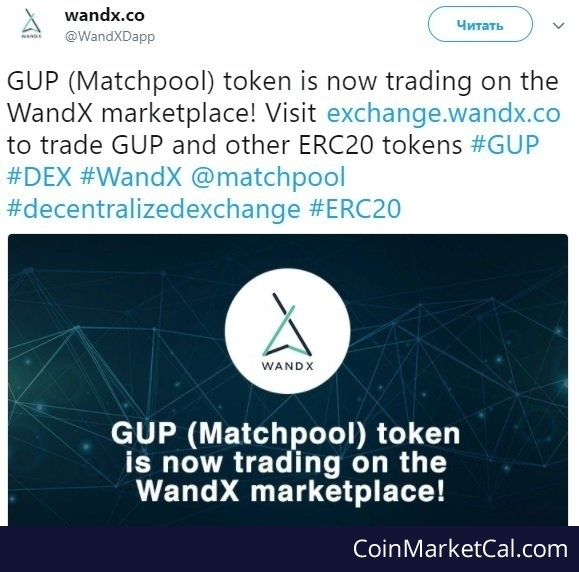 GUP (Matchpool) token is now trading on the WandX marketplace!